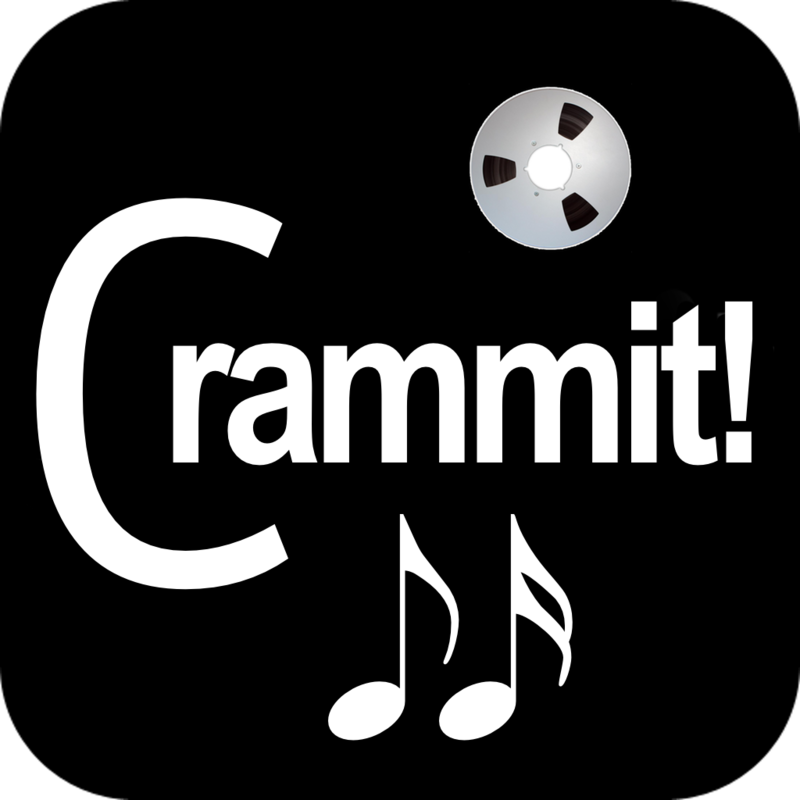 Both new versions of Crammit for iOS have been approved and are on the App Store! This is significant, as the audio engine has been completely re-written. Previous versions created a special audio-only Quicktime movie that contained separate audio tracks. It worked okay, but looping was cumbersome, and on lower end machines, CPU demand was so high that it caused audio dropouts, which does not make for a great user experience. Soooooo… I gutted the whole damn thing and replaced it with a Core Audio graph. Thankfully, using the obscure AVAudioEngine wrapper classes, it did not take long. The results are stunning. Crystal clear audio, much lower CPU demand, and seamless looping with no dropouts. The Time Stretching sounds better than the original Jammit does! Very pleased with that, to say the least. There are also two added perks as a result of this re-write. First, it opens the door to allowing the app to record, as well as play. Of course, that will be in the future, but it is possible using the new audio engine. Secondly, the apps now support AudioBus, so the audio form Crammit can be used as input to other apps like GarageBand.